I know how busy you are, so I'll cut straight to the chase. Larry Kim is leaving. He's getting in his spaceship and dipping out of our lives for good. And with him, he's taking your chance to capture Facebook leads, create a new marketing channel, and engage with your audience. So if you want a code to MobileMonkey, you need to act now before the timer runs out! 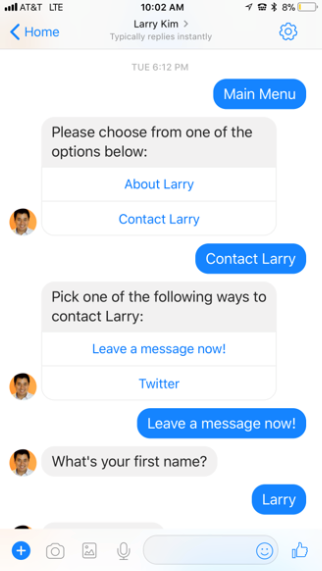 MobileMonkey’s chatbots can make appointments, answer FAQs, track purchases, and so much more. For example, they can use A.I. to match content to intent, grow your audience (in five different ways! ), segment your audience, send campaign chat blasts (pro tip: they have way higher open rates than email), provide a higher converting ad format, and give you marketing insights and analytics. You're combatting soaring ad spend thanks to the fickle af Facebook algorithm. The timer is running out. This deal isn't coming back. For real. Lifetime access is just $49 during these last 48 hours! And remember, stack multiple codes to get this deal on multiple Facebook pages! 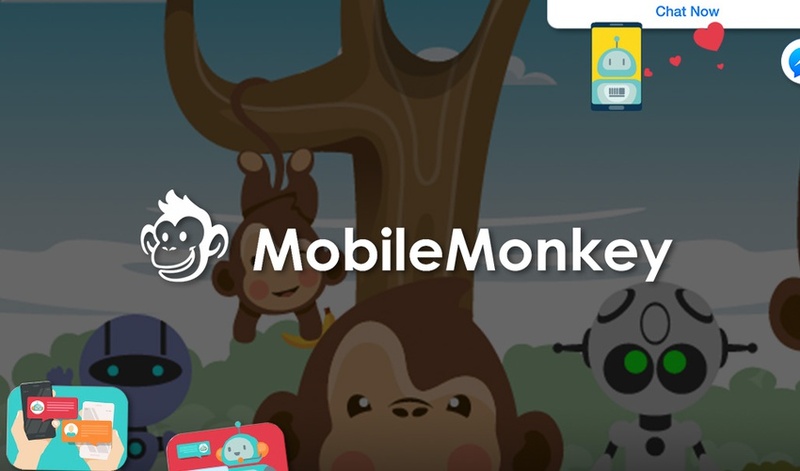 Start using the MobileMonkey Professional Plan now!